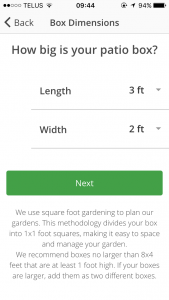 Have you downloaded the My Green Space app but unsure on how to make your first garden box? You've come to the right place! 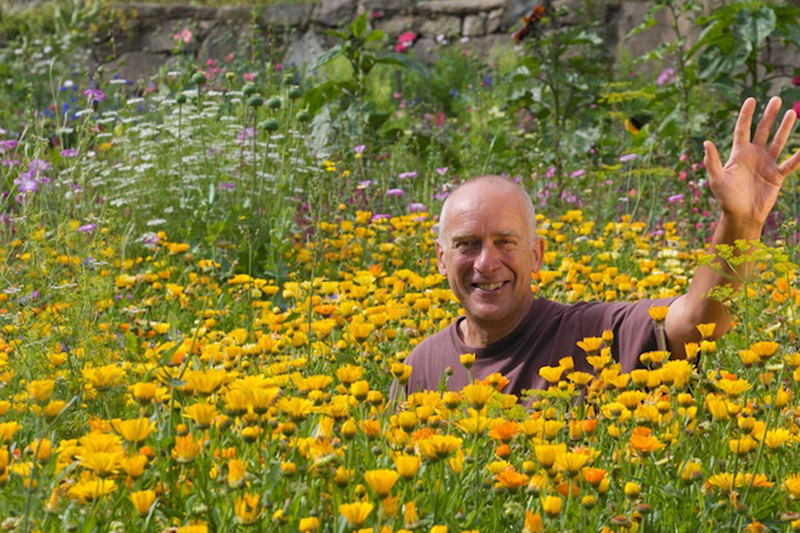 Let's get started then with setting up your first garden box. Now you’re really ready to get started! 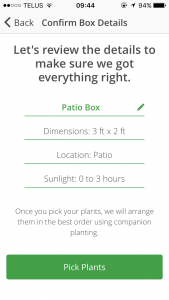 Follow the instructions below to set up your first garden box. 1. Go to “My Garden” tab on the bottom bar of the home screen. 2. 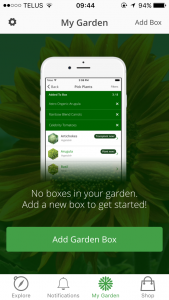 Tap the green button labeled “Add Garden Box”. 3. Tap on the green button at the bottom of the screen labeled “Get Started”. 4. 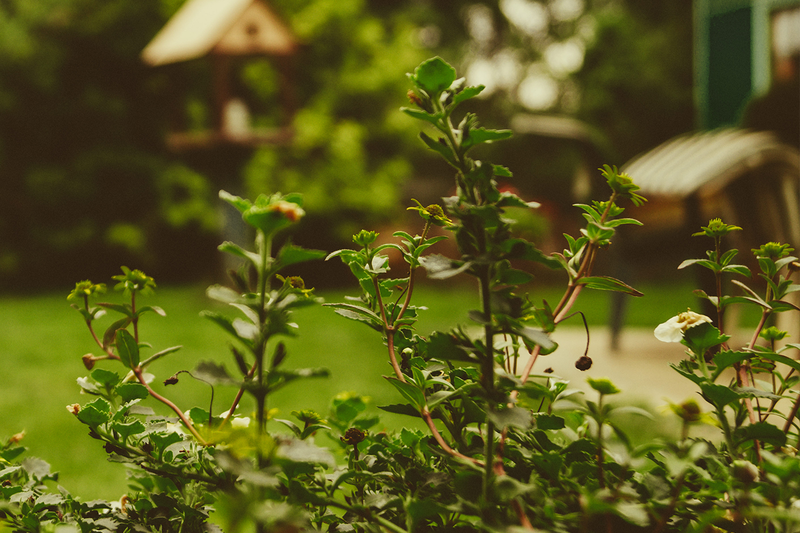 You will then be prompted to pick where your garden is: tap either patio, yard, or windowsill. 5. 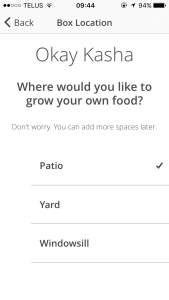 From the drop down menus that appear, pick how large your garden is and tap “Next”. 6. 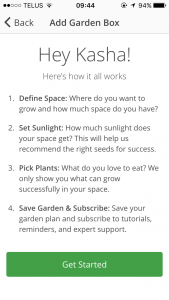 Then you will need to select how much sunlight your garden receives in a day. 7. 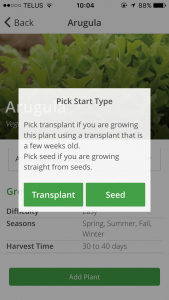 You will then be able to review all your selections, and if you are happy with them, tap “Pick Plants”. If you want to change something, tap the “Back” button at the top left of the screen. 8. Scroll through the list of plants. 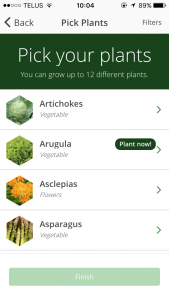 Once you pick a plant to grow, tap on it and you will be taken to a screen with detailed information about that plant. 9. 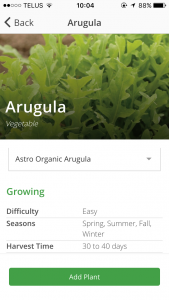 After reading through the plant information, tap the “Add Plant” button. 10. 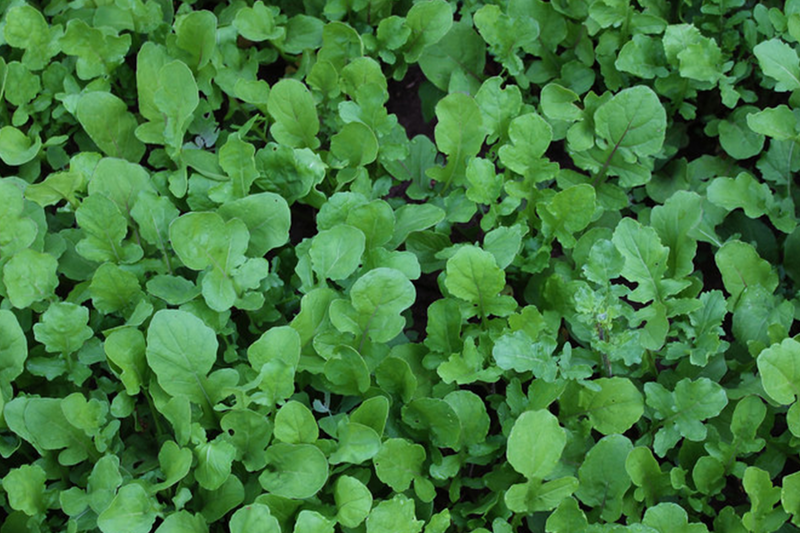 This will cause the option to pick between planting a transplant or a seed for this plant. Tap whichever option is applicable to you. 11. Once you’ve selected all the plants that you wish to grow, you can tap “Finish”. 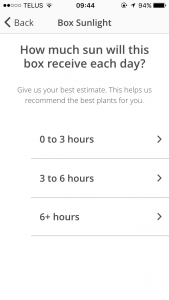 The app may also tell you that your box is full at a certain point, in which case you must tap “Finish” to proceed. 12. 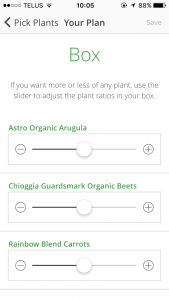 You will then have the option to adjust your plant ratios in the box by sliding the button on the scale. 13. 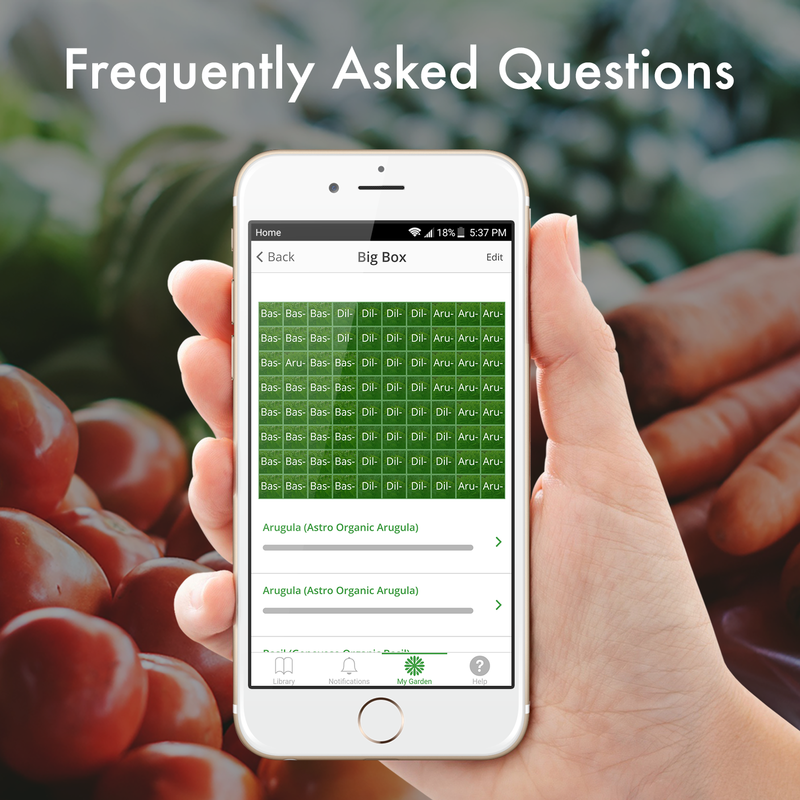 When you are finished with the ratio, tap the “Save” button in the top right-hand corner of the screen. 14. You will then be taken to a new screen that shows your first box. 15. 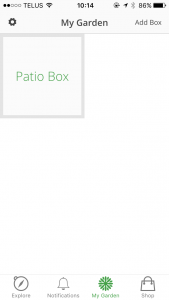 You will now be able to tap this box, and a message will pop up on your screen telling you everything you can do with this new box. 16. Tap “OK” once you’ve read through it. 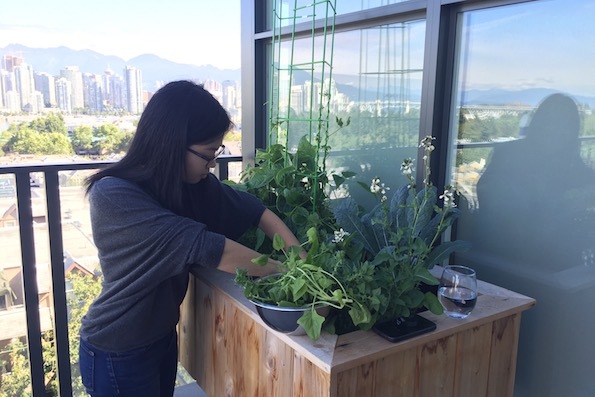 Congratulations, you’ve set up your first garden box! 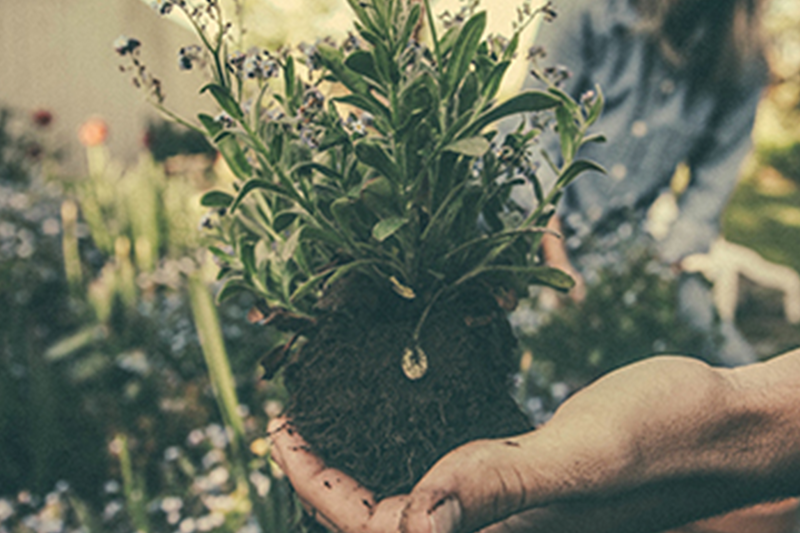 After you’ve bought your plants, your next step will be to begin your garden tasks for your plants.